Park Ridge Library, 20 South Prospect Ave.
Join us this Thursday, January 26, at the Busy Bees Playgroup at the Park Ridge Library, 11 to 11:45 a.m. This is for children from birth to 4 years old. Also on the 26th, there are story times prior to the playgroup! 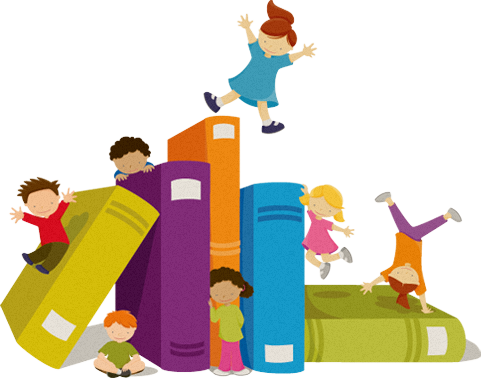 "Story Time for 2's," 9:30-9:50 a.m. (siblings welcome) and "Story Time for 3's," 10:15-10:45 a.m. (siblings welcome). The Story Times and Busy Bees Playgroup all meet in the First Floor Meeting Room. Hope you can join us! Email Reese Ranta with questions.